Still, Kristal Sotomayor, another Philadelphia filmmaker and programming coordinator for the Philadelphia Latino Film Festival, said the Academy of Motion Picture Arts and Sciences still has a long way to go, calling the institution classist and elitist. “I’m not sure you’re capable of taking that class,” said my high school English teacher. She was a middle-aged white woman. I had approached her after class to sign a form allowing me to take the more advanced AP English class the following year. My first year of high school, I was placed in the advanced courses in science and math but not in English. A recent graduate of Bryn Mawr college, Kristal Sotomayor parlayed her interest in filmmaking into an internship with PBS’s POV series, and has received a fellowship with Scribe Video Center to produce a documentary about immigrant rights in Philadelphia. 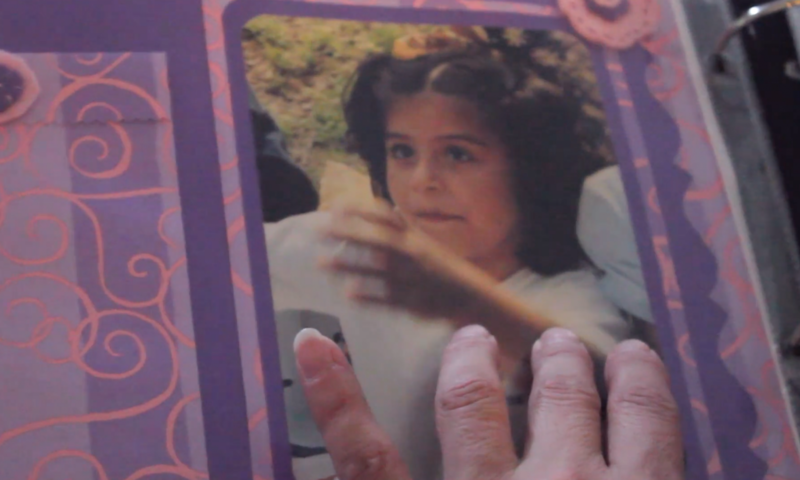 A very personal essay film incorporating poetic narration and family photos, To My Motherland explores the complexities of immigration and integration in the United States. Congratulations on that nice, shiny film school diploma. Now what? Like many of my film school peers, I’ve directed a few shorts that received recognition on the undergrad film festival circuit. I’ve got festival laurels to my name. So, where’s the dream job? Where are the grants to make my own films? Kristal Sotomayor ’17 was living her dream this spring when her film, To My Motherland, screened at the Kurzfilmfestival in Germany. Her exploration of identity and the meaning of home appeared in a curated program of 11 films about belonging and acceptance. Her film has also had showings at the Philadelphia Latino Film Festival, Rough Cut Film Festival, and Grand Rapids Feminist Film Festival, and was shortlisted for the Independent Women Films at The Lost Format Society in London.